Ooh, dash it. Seems we may have to add cricket to the very long list of things that climate change is going to nause up entirely. We investigate, once Ol has explained to Dave what cricket actually is. More rain? 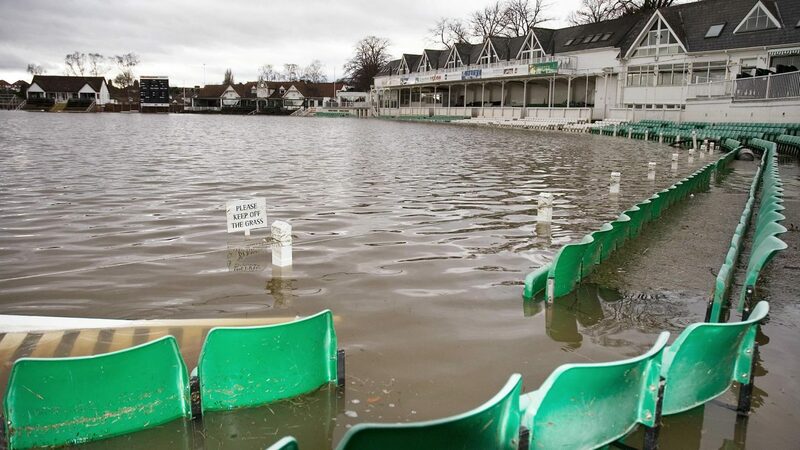 Bad for cricket. Hotter summers? Bad for cricket. And that’s before we even start on the SQUIRRELS. Plus, plastics: why are the Europeans trying to wee higher against the wall than our dear old Michael Gove?